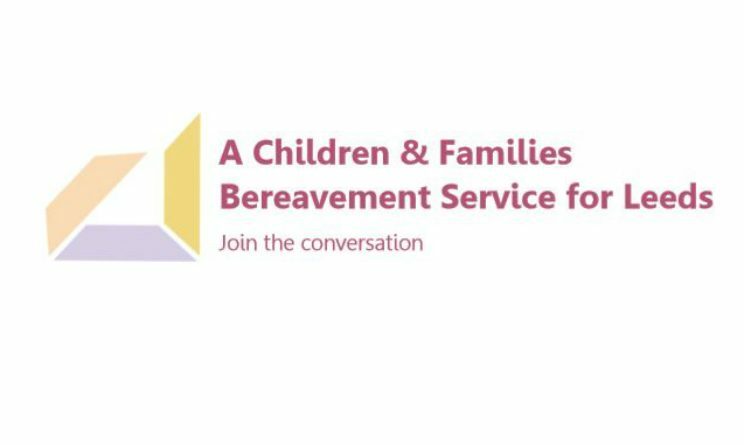 Leeds City Council is creating a brand new service to support children and families who have been bereaved. Whilst there is some support out there through schools and charities, there is currently no stand-alone service for bereaved children and their families in Leeds, and they want to work together to fill this gap. Leeds City Council would like to hear from people with experience of supporting children and families who have been bereaved, whether personally or as a professional, to help them design the service, identify best practice, and understand the needs and challenges they face. The survey has six questions, and there is an opportunity to leave your contact details if you would like to join a focus group, otherwise it is completely anonymous. Leeds City Council will be holding a Consultation Event on Wednesday 6 June, 12.30 – 2.30pm at Leeds Town Hall. All welcome. Please book your free place through Eventbrite. More information is also available to download as a leaflet (.pdf). If you have any queries or would like more information please email Kate Sibson, Commissioning Manager – Children & Families at Leeds City Council or call 0113 378 8925.